We will be celebrating our tenth birthday on Saturday 23rd June 2018 where we will be hosting a fun-filled Teddy Bear’s Picnic event from 10am to 5pm. As a nod to Paddington Bear, who originates from deepest darkest Peru, children and adults alike are invited to bring their most loved teddy bears to join in the birthday fun with fun events planned throughout the day. If you come down to our zoo that day you will experience a great day out where you will also explore and learn about a varied and fascinating selection of animals native to South America. Did you know we are home to over 200 tropical animals? Check out the rest of our website so find out more about the wonderful birds and animals you can see! As well as the wide variety of animals, we have a well-equipped indoor play area Jungle Tumbles, and an extensive outdoor area Rainforest Springs where children can play. There are also a number of exciting additions which include, two large outdoor jumping pillows, a tarantula spider house and a cute South American guinea pig village. A lakeside café, which is open from 10.30am, provides a wide range of hot and cold snacks, meals and drinks. The well-stocked gift shop sells a variety of toys, games, stationery, jewellery, confectionary and books, so you can treat your loved ones to a nice lunch and some gifts! We hope to celebrate with you in June! 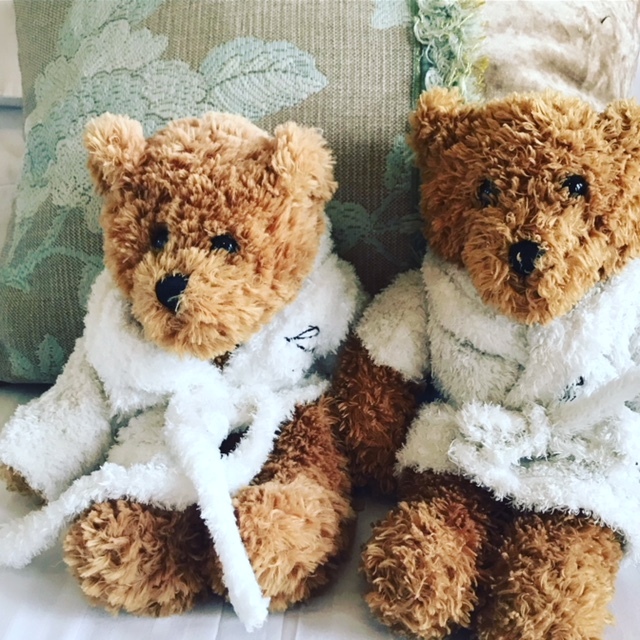 P.s Bring marmalade sandwiches… and don’t forget your teddy!